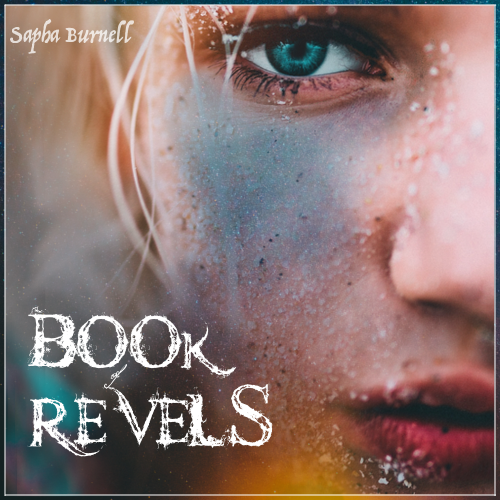 After a health hiatus, we are back with more Book of Revels, exclusively on Patreon! How does an ancient Norse god know about cell phone plans? Why are shoes the greatest invention in human development? Find out this and more with Book of Revels, Serialized on Patreon!